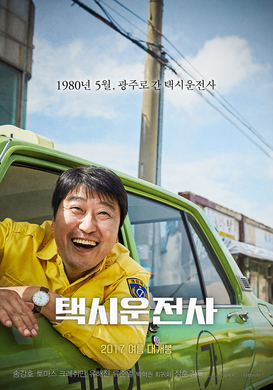 'A Taxi Driver' has recently become one of the highest grossing Korean films of all time. Taking in (so far) over 95 billion won, it is still being shown in Korea meaning that it has the potential to sail even further up the charts. However, the money earned by ' A Taxi Driver' is still some way off some of the other top-grossing films on the list. Of course, due to inflation most of the films on the list are fairly recent and all them having been made since 2012. There is no one particular genre that seems especially likely to result in a high-grossing film, however, and the movies genres on this list vary from historical, to comedies, to heists movies, and even horror films. 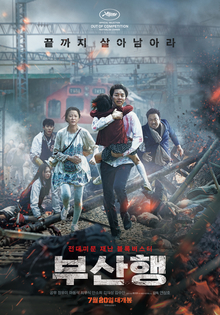 Most of the films have been well recieved outside of Korea with 'A Taxi Driver,' 'Train to Busan,' and 'Masquerade' all scoring ratings of over 90% on Rotten Tomatoes. Here are the top ten highest grossing Korean films. 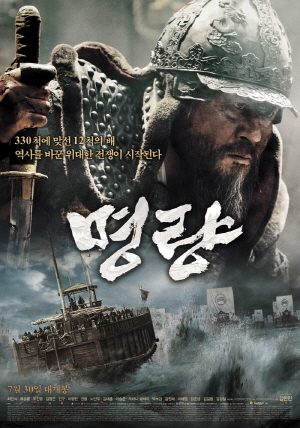 Los Angeles Times: "The sea battles are absolutely epic, more realistic and thrilling than John Woo's 2008 "Red Cliff" or even Peter Weir's 2003 "Master and Commander: The Far Side of the World." New York Times: "Ode to My Father" may have slain them in South Korea, but its packaged pain and bullet-point structure are likely to leave Western audiences cold." 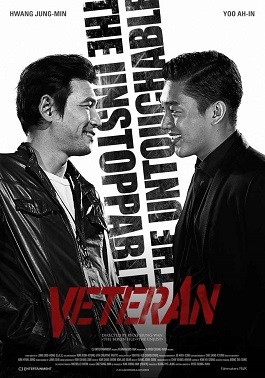 South China Morning Post: "While Veteran may resemble dozens of other recent South Korean thrillers, ... Ryoo imbues his film with a style and swagger all its own." Variety: "A sensationally entertaining mash-up of historical drama, "Dirty Dozen" style shoot-'em-up, spaghetti Western-flavored flamboyance, and extended action set pieces that suggest a dream-team collaboration of Sergio Leone, John Woo and Steven Spielberg." The Jeju Weekly: "The strength of the film overall is the performance of the two leading roles, as well as creating a sense of what life was like in Korea at the time. The language in the film is very real, and creates a sense of emotion which can be clearly understood by all viewers." Seanax.com: "... Asia's answer to the Ocean's films, a sleek, snappy heist movie with plenty of working parts, eccentric personalities, and convoluted plotlines ..."
Miami Herald: "In the manner of the most enjoyable horror pictures, every time you think things can't get worse, they do." Hollywood Reporter: "Miracle in Cell No. 7 is one of those films you don’t want to, one you know you shouldn’t, but you just can’t help liking." 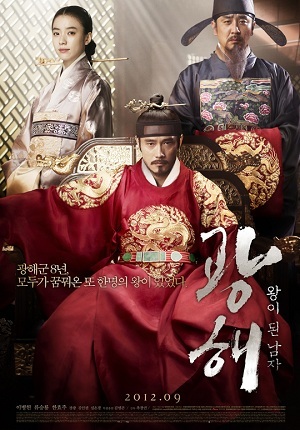 Film Threat: "Following in the long tradition of lavish Asian epics, this new South Korean entry is a beautiful addition to the genre of period prince-and-the pauper themed films." Seatle Times: "Just when a viewer is lulled into believing "The Attorney" is a lighthearted comedy about a doofus of a lawyer, this powerful South Korean feature takes a sharp turn toward brutal political thriller."